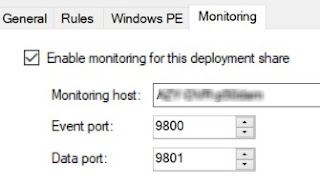 In this post I will show you the new version of my tool MDT Light monitor that allows you to monitor easily your deployment from any computer of your network. One year ago I created the first version of the tool. This one used the mdt module and cmdlet get-mdtmonitordata to connect to view deployment status. 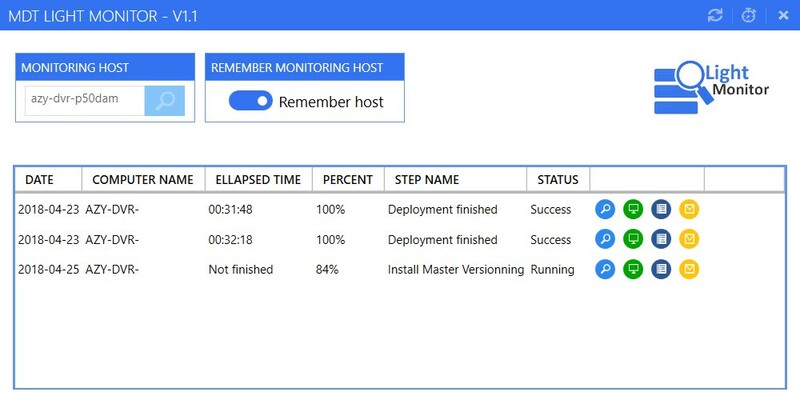 In the new version I decided to work with the monitoring host that you can find in your deploymetn share properties. In my previous post, I did the same but through a web report. What you can do with it ? As you may understand the first step is to find your Monitoring Host. 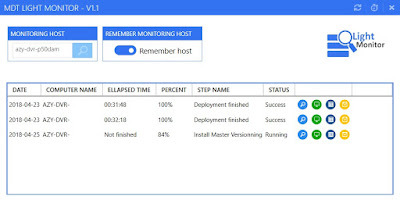 3 / Go to the Monitoring tab and remember the Monitoring host value. 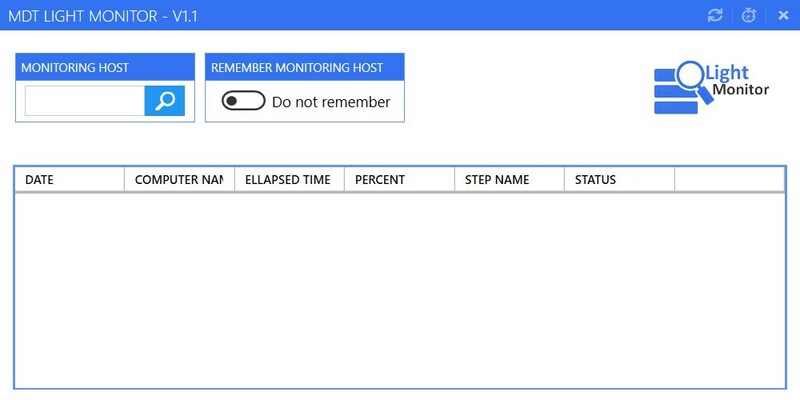 3 / Now use the Monitoring host we have seen above. 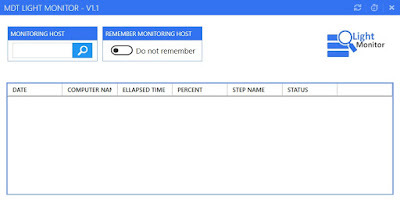 By default when you open the tool, you have to type each time your Monitoring host. Now when you open the tool again, your deployment list will automatically appear. 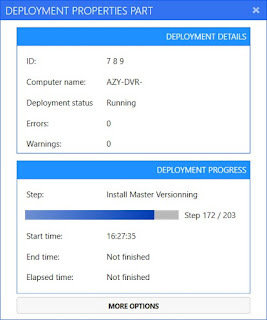 By default the tool list just once your deployment list status. 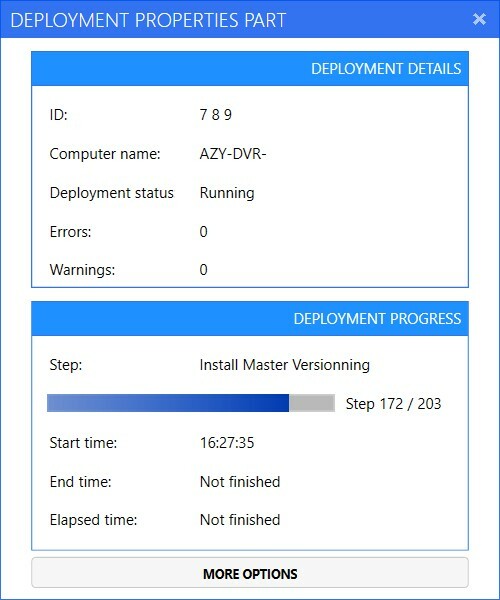 If you want to refresh the deployment status you have four buttons. - The first one, will refresh the list every time you clicked on it. 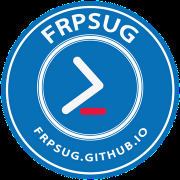 - The second, will refresh your deployment status every 10 seconds. To stop the timer, just click again on the button, see below. 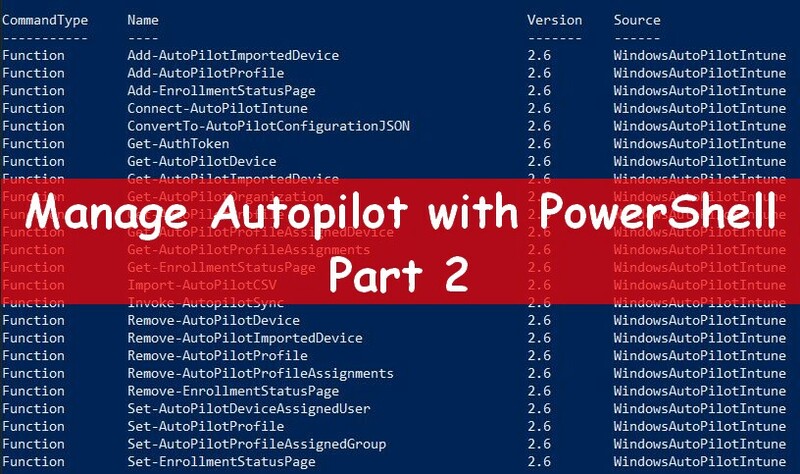 - The last button allows you to export your deployment list in CSV format. To view all properties of a specific computer, just click on the properties button in the datagrid, as below. See below the Properties GUI. The more options will open the below Flyout with other options. The view logs part allow you to connect on the target computer using c$ connection, if available. 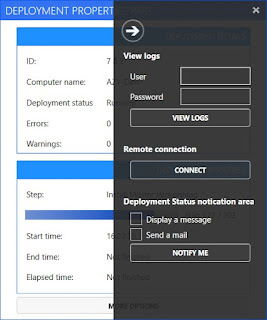 Type credentials to access and click on the View logs button. The Connect button from the Remote connection part will run an mstsc window on the target computer. This part allows you to receive to kind of notifications about the deployment status of the selected computer. Those notifications will appear when deployment of the computer is finished. The second button, allows you to do a remote connection on the computer. After clicking on the button, it'll run a mstsc on the selected computer name. 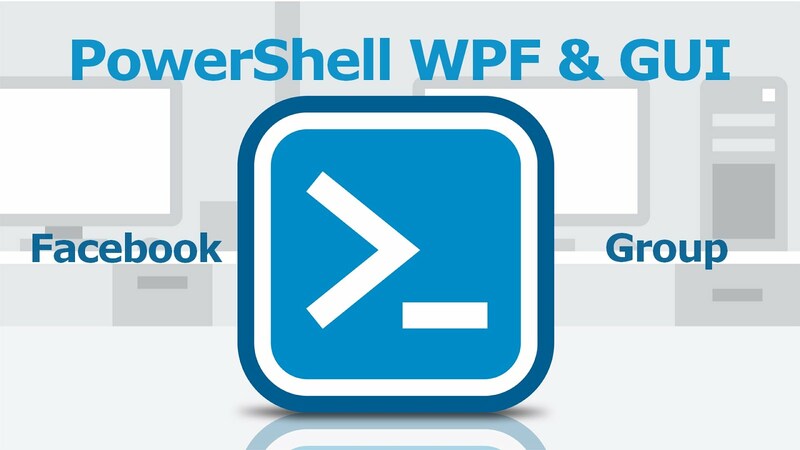 The third button allows you to display a WPF GUI on your computer once deployment on the selected computer is completed successfully or failed. Click on the button in the datagrid. Then on the confirmation message click on OK. The script below will be opened. Do not close it, it'll analyze your deployment. You can configure the tool to receive a mail when a computer is installed. Click on the #00a300button in the datagrid. However you can close the main GUI.